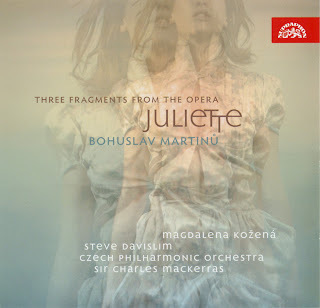 "Juliette is Martinu's operatic masterpiece and one of the most distinctive of all 20th-century operatic works. The plot is hallucinatory and wonderfully weird. Michel, a traveling salesman, arrives in a town where people have no memories. He encounters Juliette, whom he may have met before, or she may already know him, and in a series of stream-of-consciousness encounters they meet in a forest, where Michel shoots her, sort of, only she may not be dead, or even shot. In the third act, which takes place in the Bureau of Dreams, Michel arrives looking for Juliette, and the office clerk tells him that he has been dreaming, and if he does not give up his search he will never wake up, forever trapped in his dream. He refuses to relinquish Juliette, and the opera returns to the exact scene with which it opened. I know it sounds strange, but what makes it work is Martinu's music, which matches the story moment for hallucinatory moment. He knew how important the opera was for his artistic development, and he tried desperately to get it performed as often as possible. 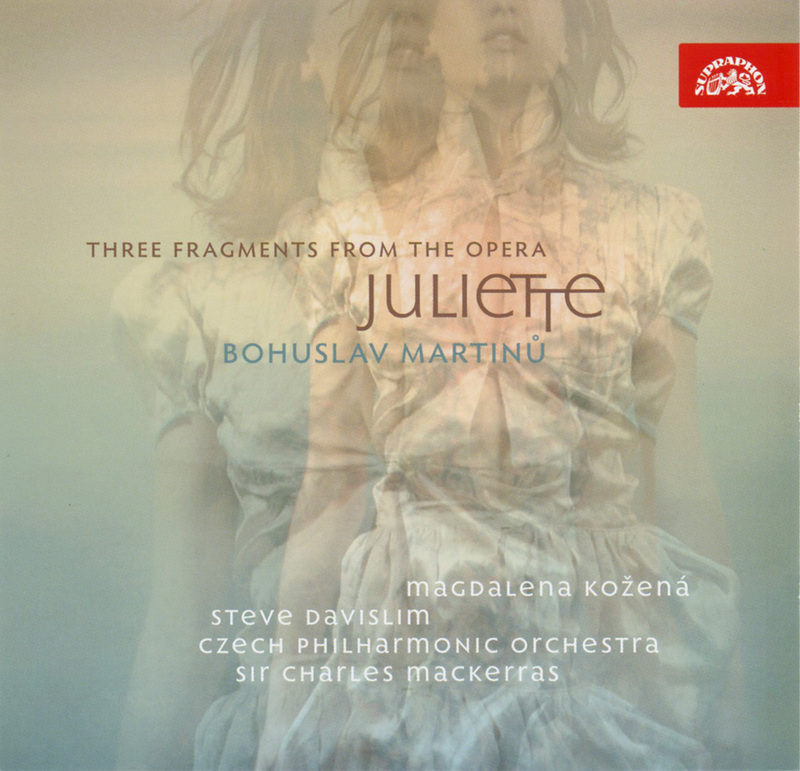 The orchestral suite was arranged in 1969, after Martinu's death, but he assembled three fragments for concert performance that give an excellent idea of the complete work. These include, crucially, the entire forest scene in Act 2 and the Act 3 finale in the Bureau of Dreams. There's an old recording of the complete opera on Supraphon (in Czech), which is splendidly performed but dimly engineered. I downloaded the file but I cannot play it with my player. What player do you use to play this album? It is a compressed .ape file that needs to be decompressed by Monkey's Audio (http://www.monkeysaudio.com/), for example. On a Mac, try Max (http://sbooth.org/Max/). Both these should give you a decompressed & lossless file.